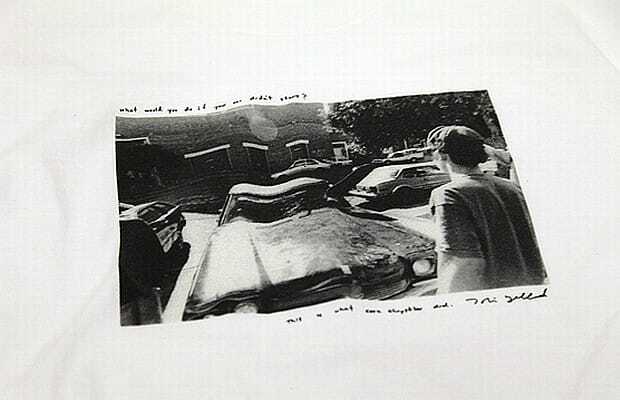 HUF hooks up with Beautiful Losers director Tobin Yelland to release a collection of three T-shirts. The shirts will showcase the American director’s photo series that documented the often rebellious side of American youth culture which some of us may relate to. Mark it down on your calendars: the tees are set to be part of HUF’s upcoming Fall/Winter 2011 collection.